Next Monday, Tuesday and Wednesday, I’m giving one tip a day to increase the number of quality leads for your business, attendees at your shows, and buyers for your products. This is not a quick fix, get rich scheme. 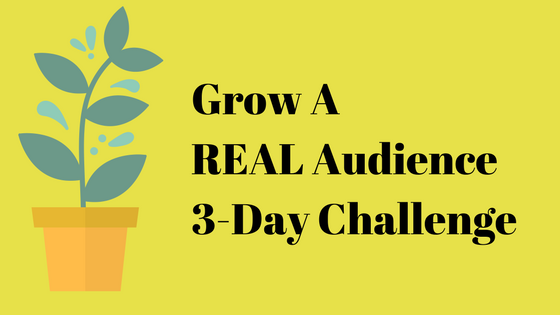 This is a challenge to start instituting steps towards gaining an interested, engaged and love-your-brand following!